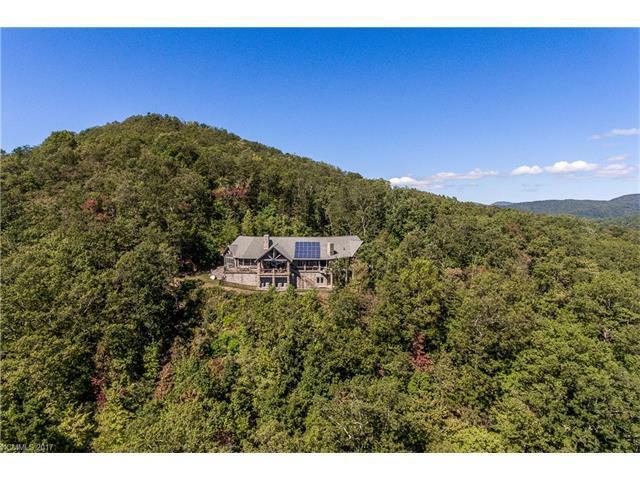 18243 Joe Brown Highway, Murphy, NC 28906 (#3326609) :: Robert Greene Real Estate, Inc. 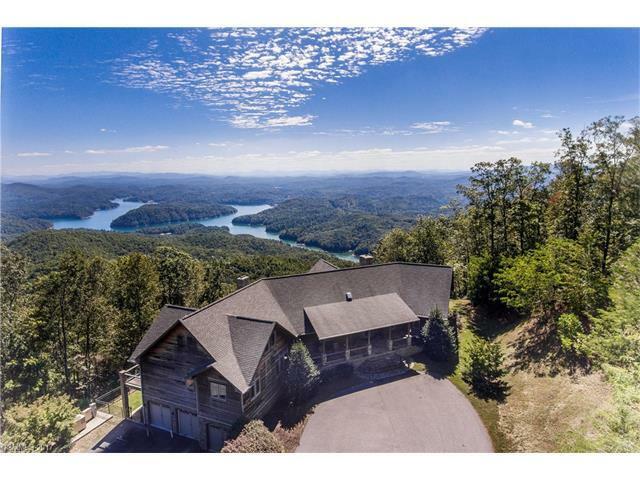 Absolutely the Best Mountain/Lake Views in Western NC!..This 6 bedroom, 5.1 bath luxury home built in 2006, offers comfort in an unmatched 2650 elevation mountain top setting with 137 acres. 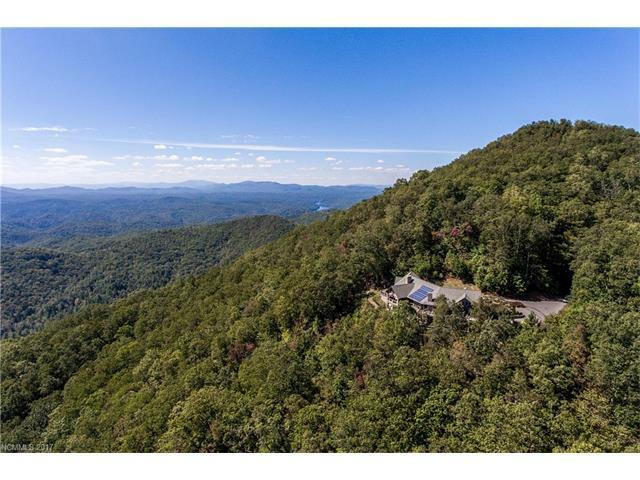 Centrally located from several desirable southern cities (approx. 2 hours from Atlanta, Asheville, Knoxville, and Chattanooga). The WC Regional Airport offers an even closer option for private aircraft owners. 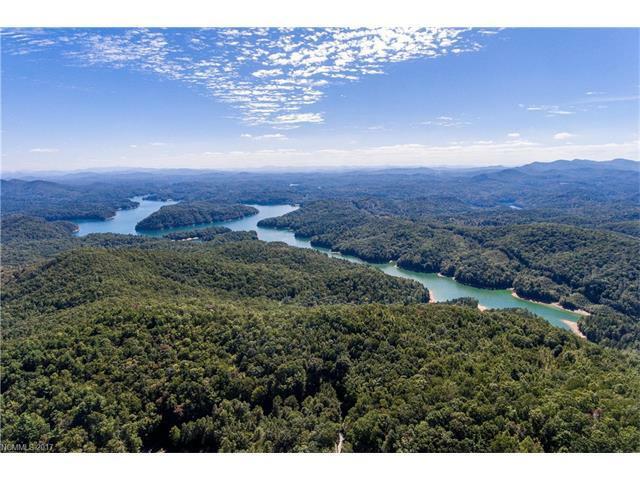 Several options are available for new owners including structure in place for additional homesites.